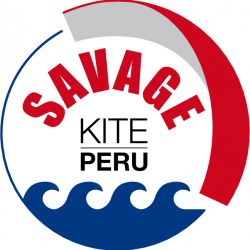 SavageKite Peru – Kite surfing lessons, rentals, and loads of fun! 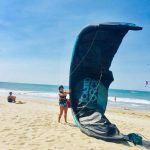 Kite surfing lessons, rentals, and loads of fun! Savage Kite offers Kite Surfing lessons in the heard of Máncora, Peru and close by place like Organos. 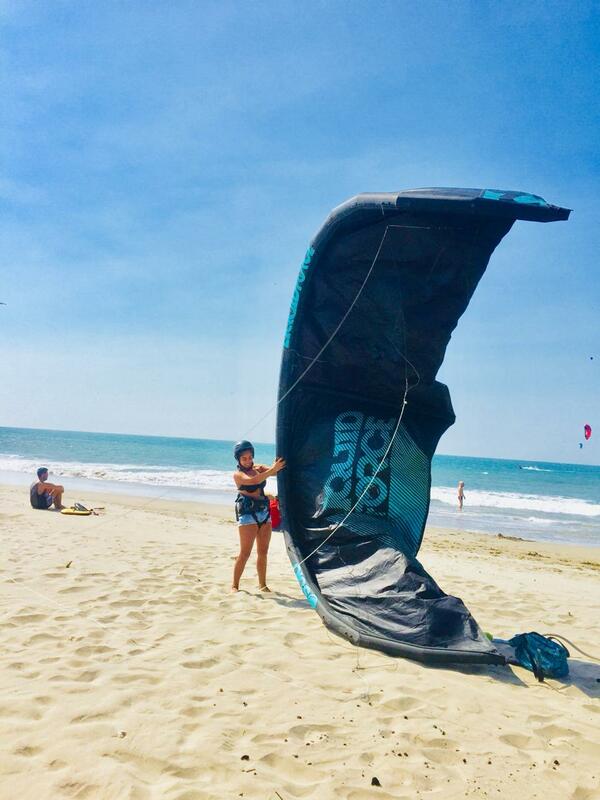 If you just want to try a few hours to see if it’s something for you, already know you want learn kite boarding, or improve your skills further – we got you and are happy to help you with that. Máncora is one of the best places to Kite Surf. The wind from April to January is almost guaranteed every day. So you won’t loose days just waiting for a breeze to get you on the water. You can go for private lessons to tailor the training for you, or book semi-private lessons and learn with a friend. Take a look at our lessons to get more details of our offerings. Generally speaking, the courses follow the practices as shown in our course guide. We will guide you through that and explain where you are and how to get to further as quickly as possible, or as quickly as you want. If you do not have an accommodation yet, feel free to take a look at our site here to see a few places in town that are definitely worth a look. Also beyond Kite Surfing or just sunbathing at the beach, Máncora offers a lot of activities you might be interested in. You can read our recommendations from our locals here. SavageKite is located at Máncora Beach in Peru. At the Panamerica Norte 262, Máncora District. Click here to see the location on Google Maps. If you always wanted to learn surfing or kite-surfing, you found the right place. Learning with SavageKite-Peru is fun and comes with the right vibes. 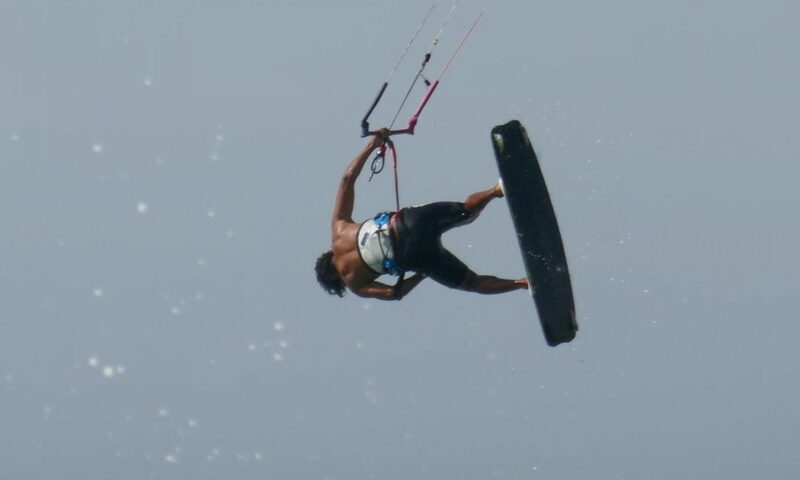 We also rent kites and equipment for kite-surfing and surfing.